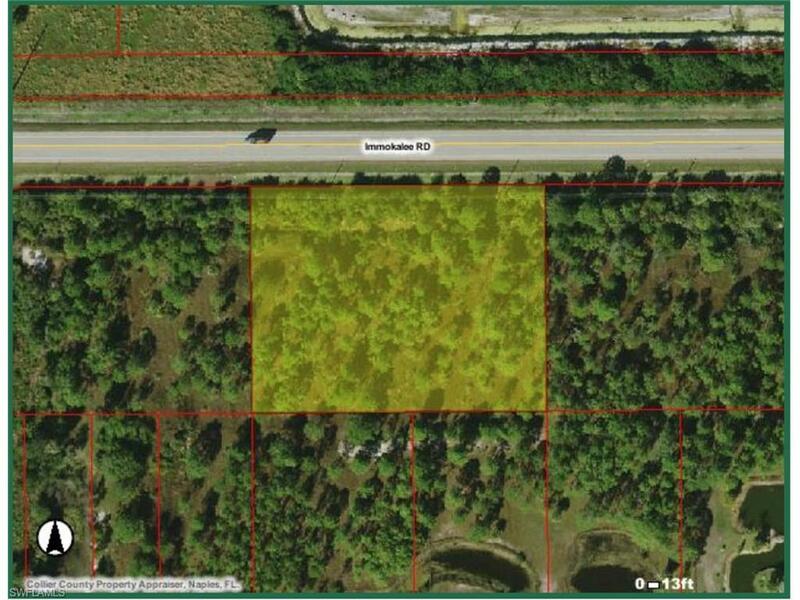 This Tract in Golden Gate Estates is unique compared to most in that it offers Approximately 330' of Immokalee Road frontage and is approximately 252' deep (plus or minus). A Swale runs along the front of the property for drainage. (The Seller is not aware of nor has any record from the DEP). 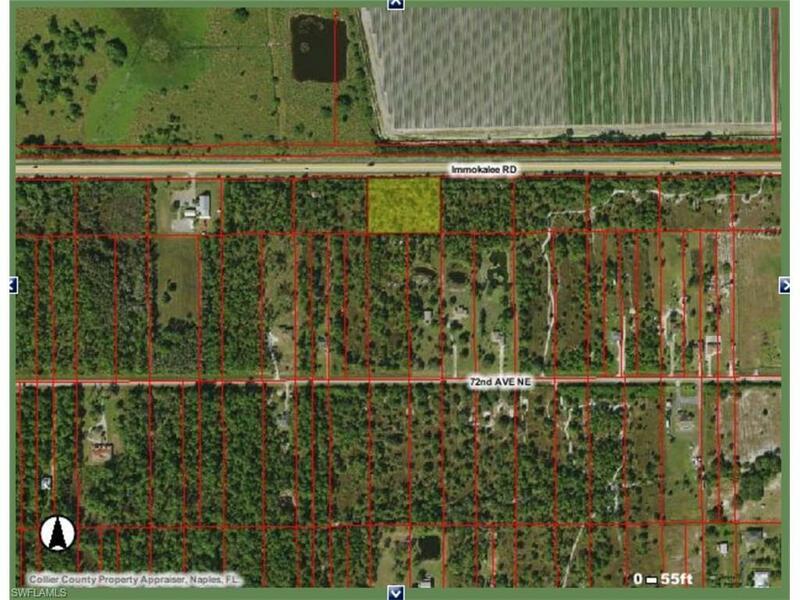 Build your Florida dream Home on this 1.92 Acre Tract, add guest house, farm your personal garden, raise chickens, add stable with a few horses, cows... as this area is Zoned Estate District -see Collier Co Land Development Code attachment for Permitted Uses, Accessory Uses & Conditional Uses. 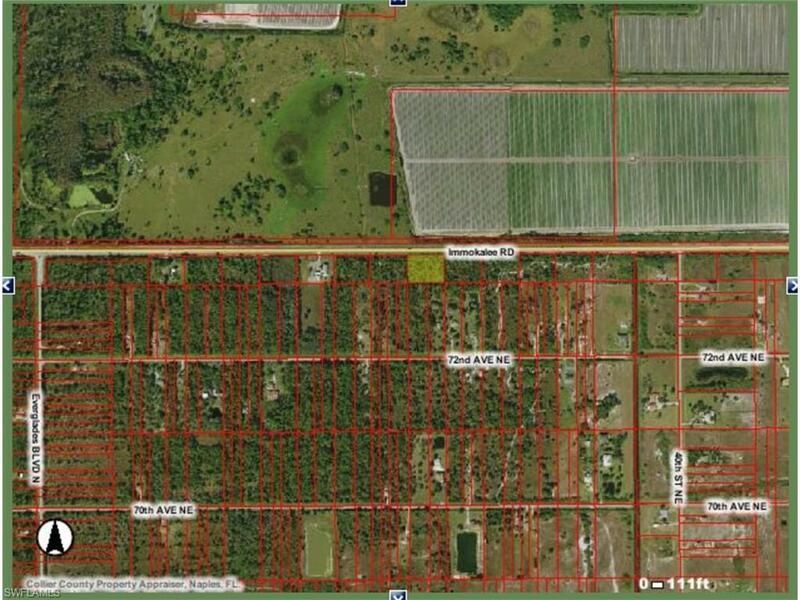 Buyer encourage to conduct a feasibility study/land survey & inspections prior to purchase. 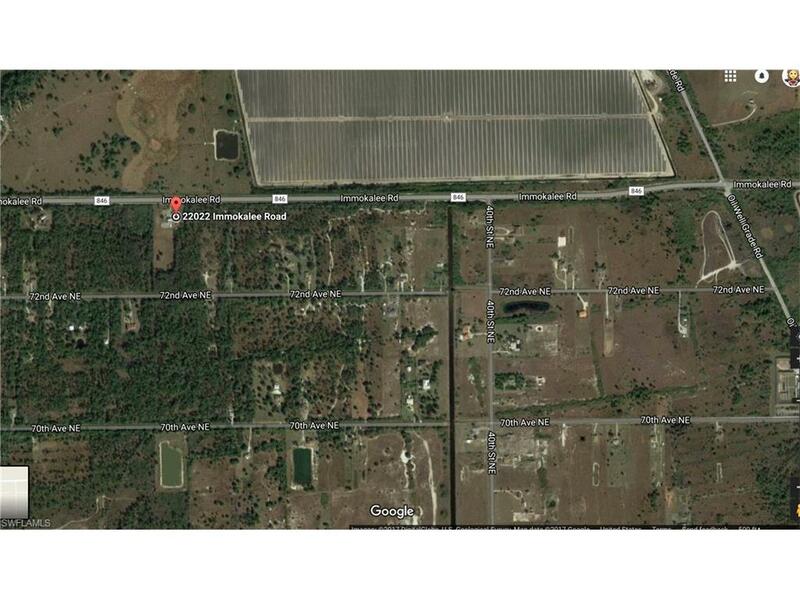 Tract 122 of Unit 46 in Golden Gate Estate is the third tract East of the Corkscrew Baptist Church at 22022 Immokalee Rd - Look for the Gold Post/For Sale Sign.